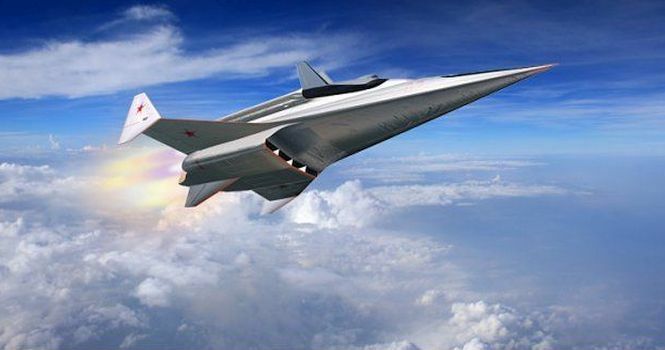 Russian RS-28 Sarmat Satan 2 ‘Super-Nuke’ and ‘object 4202’ Hypersonic Glide Vehicle (HGV): Russia Getting Ready for for World War III (WWIII)? | DefenseReview.com (DR): An online tactical technology and military defense technology magazine with particular focus on the latest and greatest tactical firearms news (tactical gun news), tactical gear news and tactical shooting news. As if Russian hyper-range anti-materiel/sniper rifles aren’t enough to worry about, the Russians are also simultaneously developing a “super-nuke” nuclear ICBM (Intercontinental Ballistic Missile) called the RS-28 Sarmat Satan 2 AND a nuclear-capable hypersonic glide vehicle (HGV) called “object 4202“. 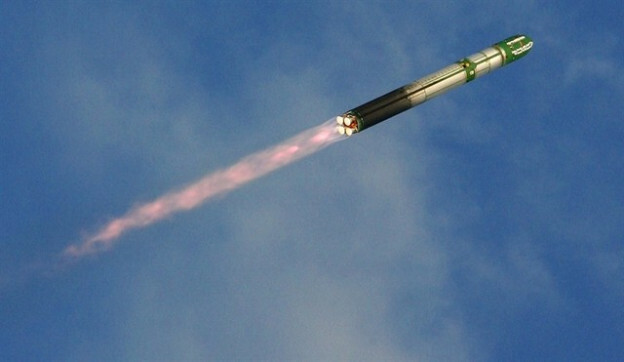 Satan 2 can reportedly destroy and area the size of France or Texas in one strike. Wow. The Russian HGV is designed specifically to be able to evade European and U.S. strategic missile defense systems, and up to three HGV’s can be carries inside the same Russian RS-28 Sarmat ICBM that does double duty as Satan 2. Great (sarcasm). Anyway, let’s just hope our own HGV and nuclear weapons tech is all at least equal to the latest and greatest Russian and Chinese tech combined, as we may just find ourselves against a hostile Sino-Russian military force in World War III (WWIII) at some point. Let’s hope that doesn’t happen, of course, but let’s also be ready for it in case it does, God forbid. So, how do we, the U.S., effectively defend against Satan 2 and object 4202? Not sure, but DefenseReview (DR) is guessing it involves a combination of anti-missile laser weapons, anti-missile microwave weapons, Patriot-type missile-based missile defense systems, our own super-nuke nuclear ICBM’s, and our tried and true nuclear triad-based mutually-assured-destruction deterrence mechanism. Defense Review sincerely hopes deterrence, i.e., “peace though strength”, is enough. Previous: Lobaev Arms SVLK-14S Sumrak (Twilight) Ultra Long-Range Rifle (ULRR): Developmental Sub-.2-.3 MOA Russian .408 CheyTac Bolt Action Anti-Materiel/Sniper Rifle Gunning for 2.6-Mile Range! Next: Russian Ratnik-3 (Warrior-3) Infantry Combat System with Exoskeleton to Turn Future Russian Military Infantry Soldier/Warfighters into ‘Supermen’? Let’s Hope Not.